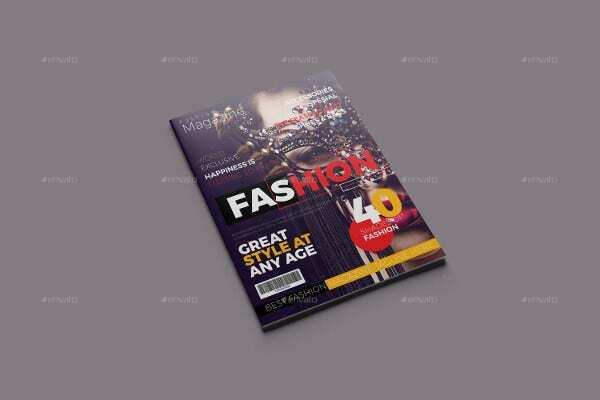 A fashion magazine is a collective of the latest trends in the fashion industry put into photography and writing. 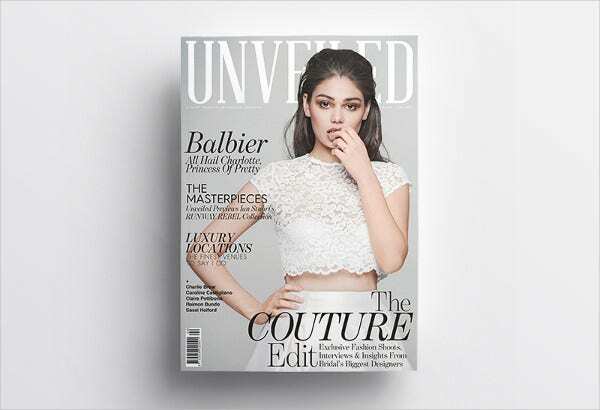 It consists of photos and articles about the new styles for a specific season and the designers who showcase the best collections for clothes, accessories, and a lot more items related to fashion. Fashion editors gather information around the world to know what’s the current statements of people in terms of fashion and style. 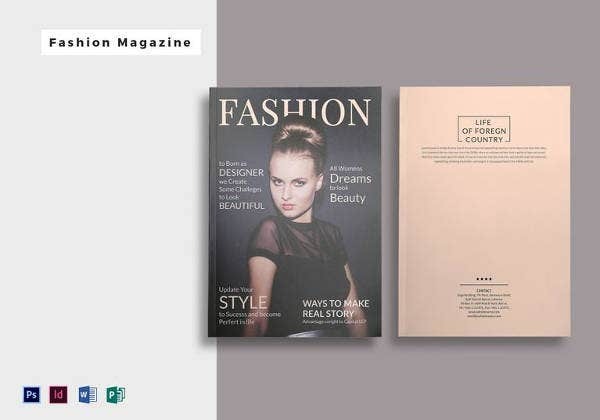 There are several ways that a fashion magazine can construct its overall content, and it varies on how they want the information that they have curated to be presented. 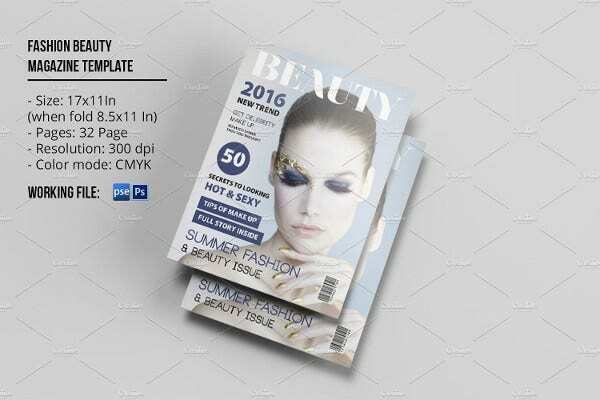 You may browse through our magazine templates to see a few samples of a fashion magazine content layout structure. Since fashion mainly rely on visuals, photo shoots are done to present the items that are needed to be featured. Some magazines may just do photo shoots inside a studio, and some even fly their models and fashion items to other parts of the world for a complete, raw and natural aesthetic. 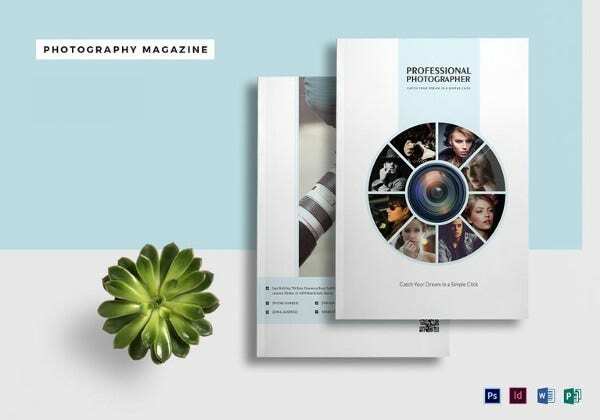 Fashion photography is very much needed in a fashion magazine as it also serves as the basis on what articles to write and how the content of the entire magazine will flow. Being on the cover of a fashion magazine is very important to every model. Castings are done, and callbacks are always needed. There are a lot of considerations and processes done by the entire editorial team to know which items will make it to the cover shoot. Test shots are also done to assure that the overall impact brought by the model and the clothes she’s at can translate to a salable good. 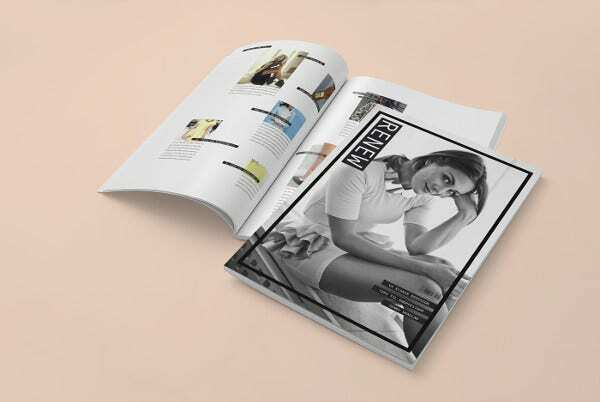 You may take a look at our magazine cover templates to see references on how a magazine cover looks like. There are parts and pages of a magazine that are allotted for brands who want to promote the products and/or services that they offer. Mostly, these companies are also related to fashion. 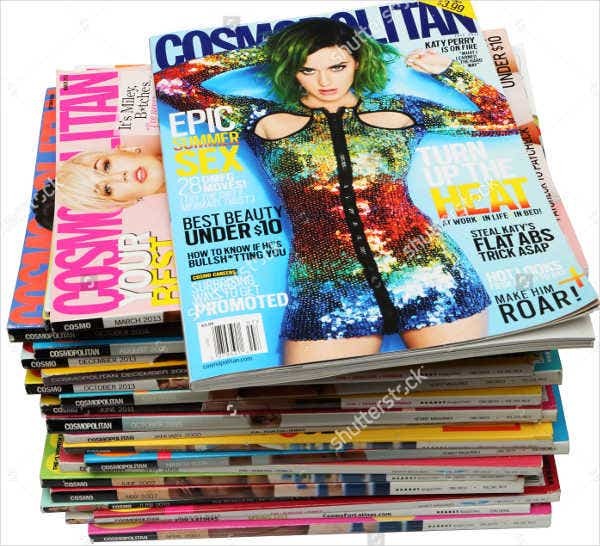 Some of them may have contracts signed with the magazine already so that their advertisement placement can be present on a specific period of time. 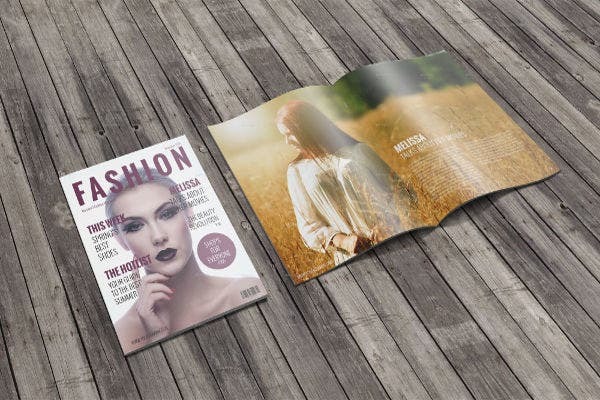 An advertisement for a specific brand may take the entire full page of a magazine, a double page spread, half the page, or even just parts of a magazine’s feature. It all depends on the agreement done by the magazine and the company who want their products and/or services to be seen by the readers of a specific magazine they want to be in. 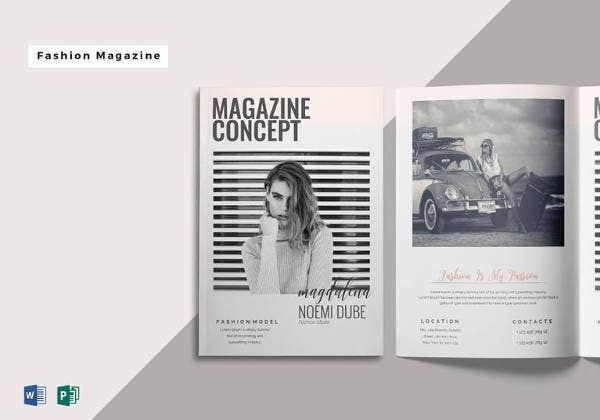 It is very important that both the content and the template to be used in creating a magazine will appeal to its target market. 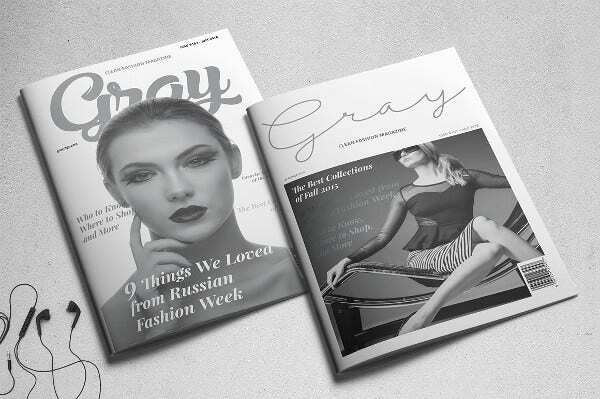 Different magazines have different target markets, which is why the style on how they are presented vary. 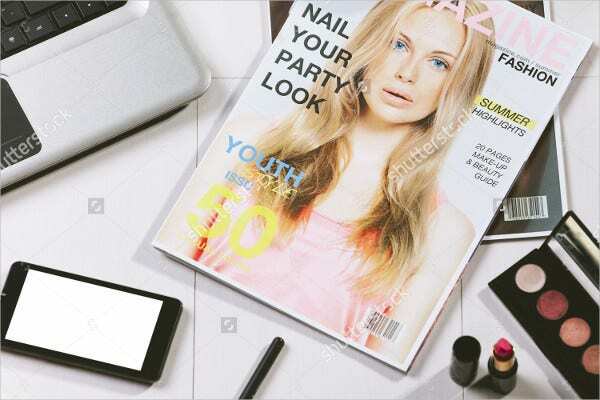 There are fashion magazines that are intended for teens, for fashion enthusiasts, for the elite society, for photographers, and for the common public. 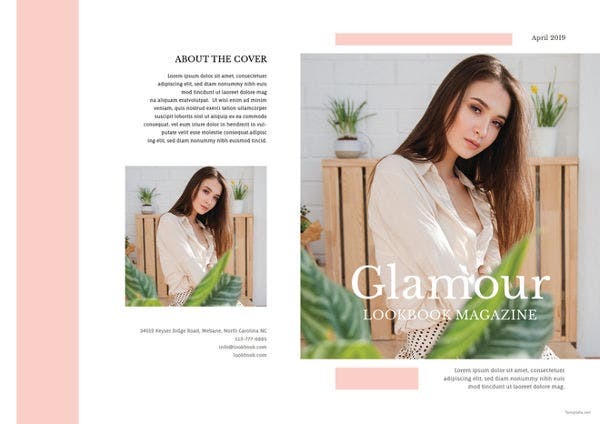 Choosing your content and design for a fashion magazine must always have a connection to the lifestyle, aesthetic, and aspirations that your readers have. After all, they are the ones who will buy the magazine should it already be out in the market. 45+ Fabulous Typographical Art Designs That will Inspire You!